Welcome to the jungle! 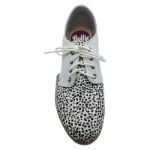 Unleash some animal magic in our Sidecut lace ups by Rollie, which feature a super-soft leopard print leather upper and side cutaway detailing. 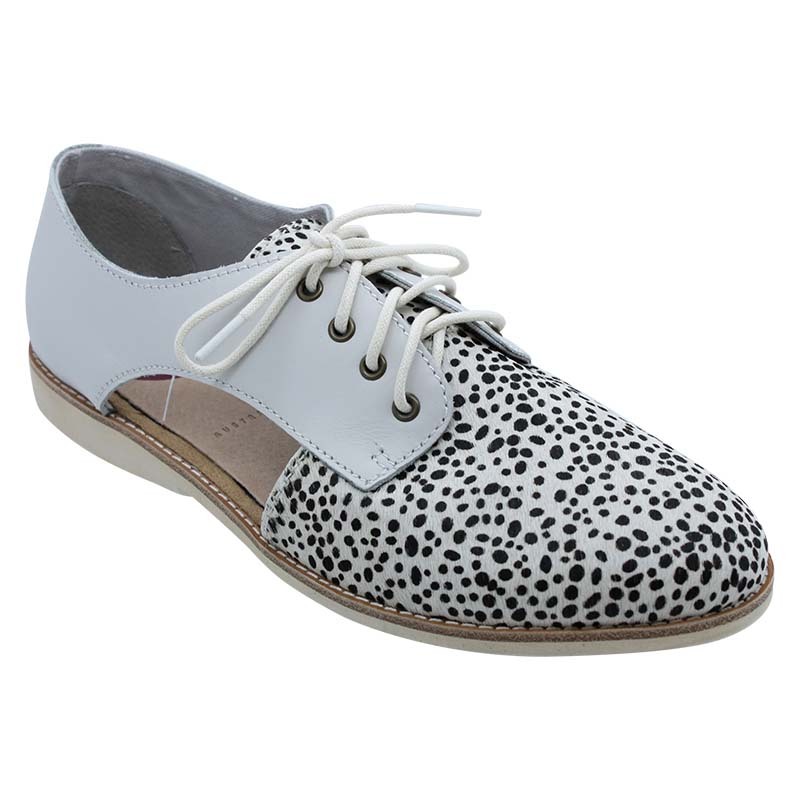 These are shoes designed to attract attention for all the right reasons, and they’re comfortable too! Incredibly light, breathable, and easy to wear, we guarantee you’ll never want to take them off.